ODiMARK design Stunning, Professional, SEO-compliant websites. Get in touch today to discuss your specific requirements. 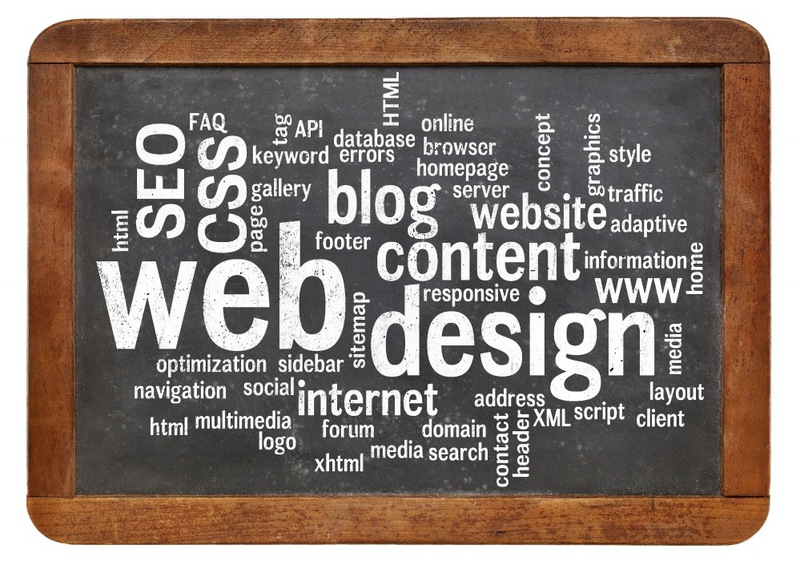 In this digital age your website is your single-most important selling point online. Capturing the attention of your intended audience is your website’s primary goal. As more and more people realise this, the competition grows and the importance of good quality, relevant, unique and regularly updated content becomes all the more critical. From this perspective you need the ability to update your website on an ongoing basis, by way of an easy to use CMS (Content Management System). At ODiMARK we ensure that your website is designed on a platform which enables you to easily keep your content fresh and updated. Did you know that over 50% of all web connections are now made on mobile devices? 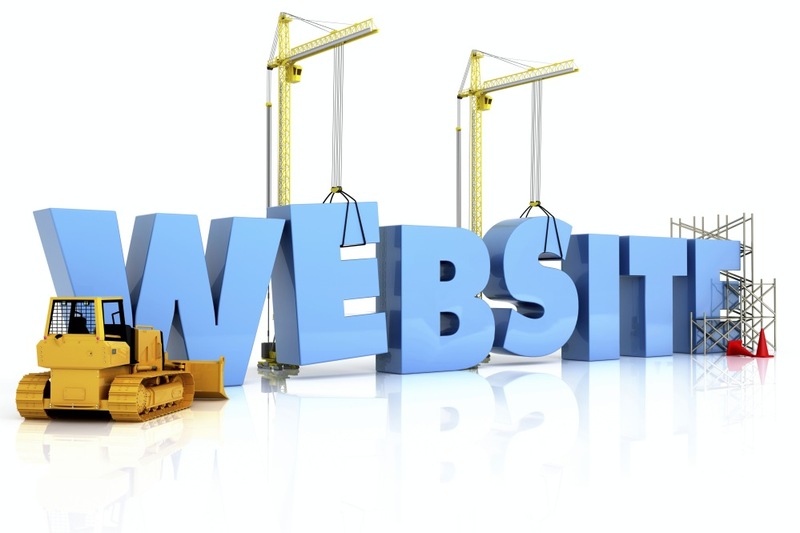 The need for your site to look good and perform well on ALL platforms is essential. 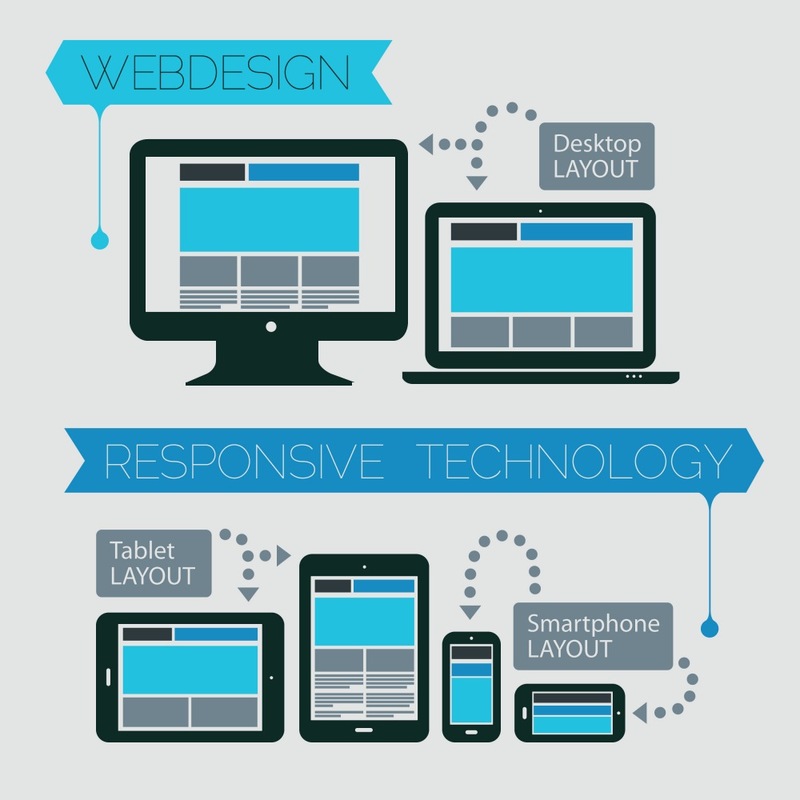 We ensure that the websites we develop are fully responsive, perform well and look great on all devices. 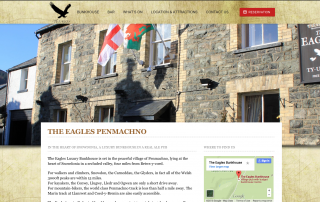 We build your site on a sound structure and by keeping navigation around the site as simple as possible. It is ULTRA important that the user can find what they are looking for as easily and as quickly as possible. 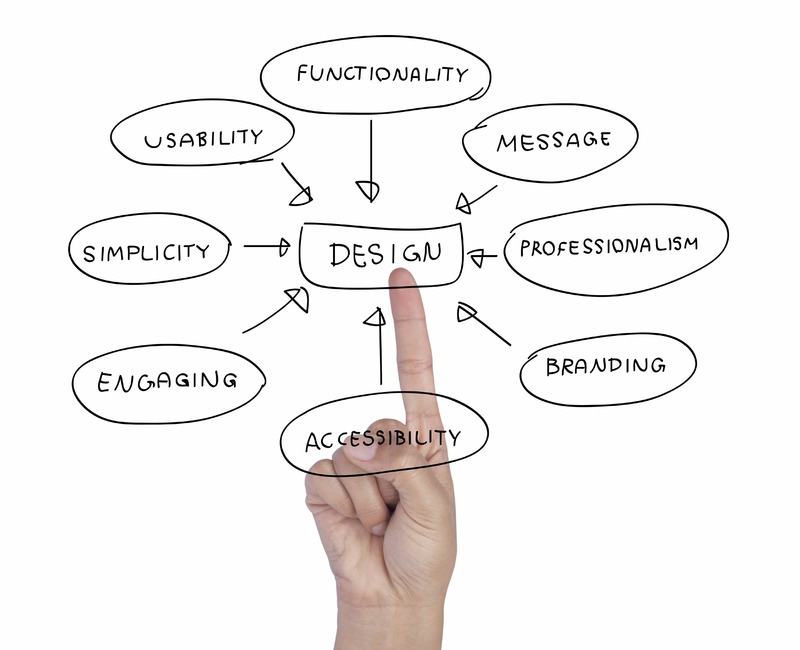 Your aim should be to keep the user engaged on your site for as long as possible without frustrating them. 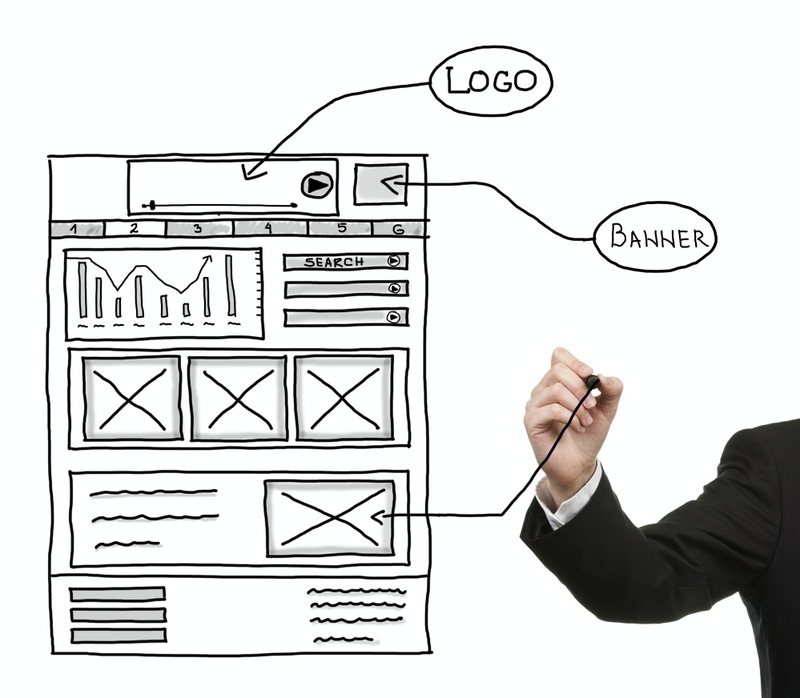 We strive to understand the aim of your website and then structure it accordingly. This is done with the primary aim of driving the user to the point of conversion as smoothly as possible. Whether this conversion be an online sale, on an e-commerce site, or simply a telephone enquiry, your business’ goal is at the root of the structure we build your site upon. As SEO experienced professionals you can rest assured that your site will be designed using the latest optimisation techniques. Our knowledge of the search industry is second-to-none. As we are predominantly SEO professionals and, as such, we apply the same structured approach to the optimisation of your website as we do to the design. As part of the planning process we will work with you to identify the search phrases which your business needs to be found for. As your website is developed, all meta data, internal linking and on-site SEO will be built in to the backend of the site. We don’t just tell you that your site will be SEO compliant, we document how we do this for you.